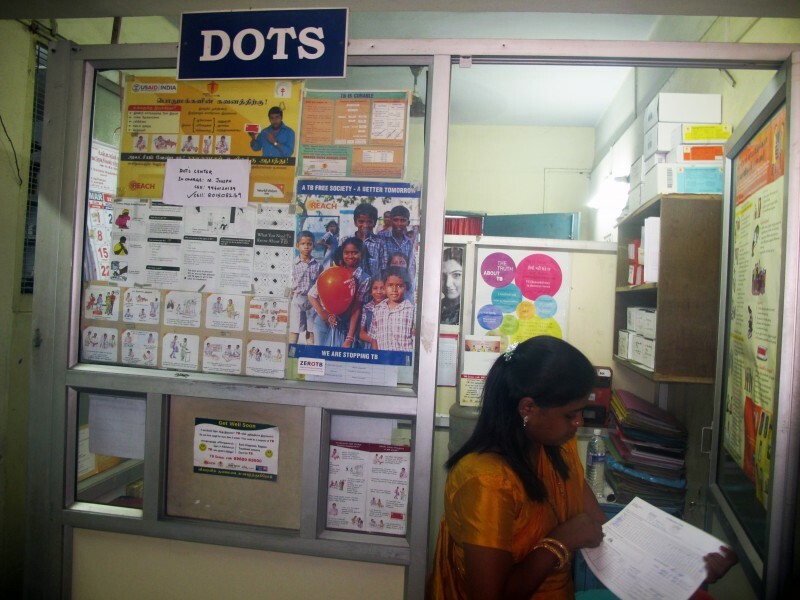 REACH, KNCV’s NGO partner in Chennai, India and currently implementing the Eli Lilly Private Public Mix project with KNCV support, has been awarded the “TB Call to Action” project by USAID. The four-year TB Call to Action project aims to scale up advocacy efforts on TB, engaging the private health sector, patients, as well as the business sector in order to raise the visibility of the disease and improve TB treatment outcomes, all of which will contribute to bringing down the burden of TB in India. The project ‘s core mandate is also to create synergies with other key players inside and outside the domain of TB control, in order to leverage intellectual, technological, scientific and community-centered learning. For this project, REACH will primarily be working out of New Delhi, with a team headed by Chapal Mehra, Project Director. KNCV is proud to be partners with REACH (Resource Group for Education and Advocacy for Community Health). This will be a great support our project as well as to the other initiatives to engage the private and corporate sectors in a patient-centered Private Public Mix approach. We look forward to further contribute to this important collaborative effort, together with the other partners working in India. Read more about KNCV’s collaboration with REACH in the Eli Lilly-supported Private Public Mix project.